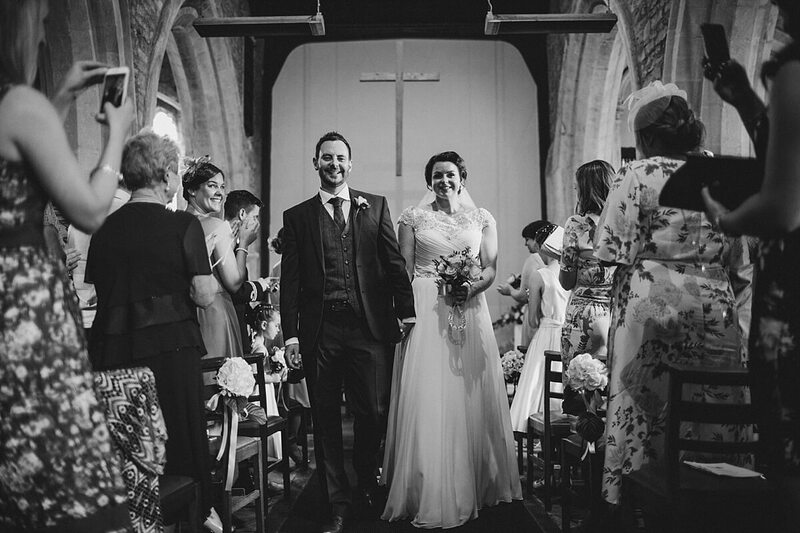 What a superb experience, being a Slapton Manor wedding photographer for these two lovely people was an absolute honour. 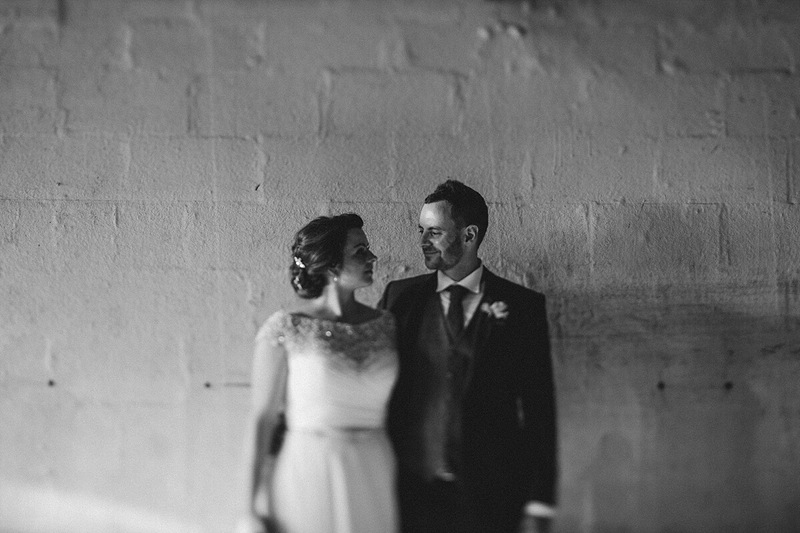 Ollie and Helen, you were fantastic. 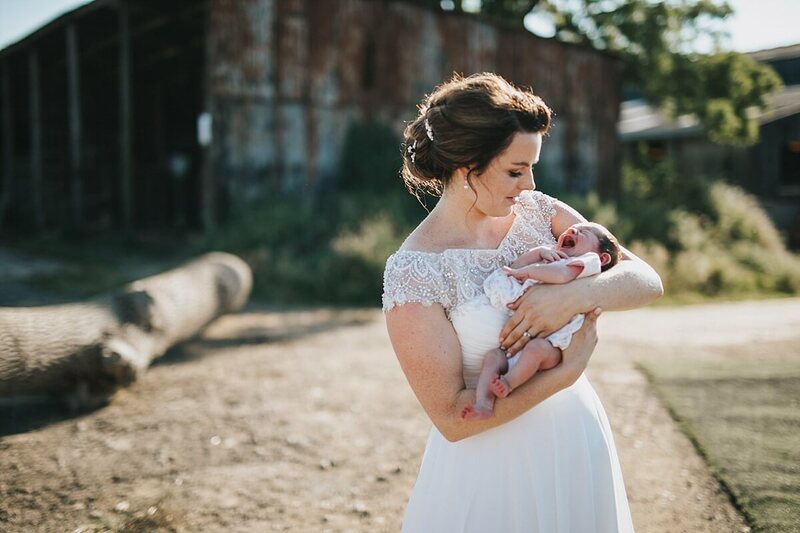 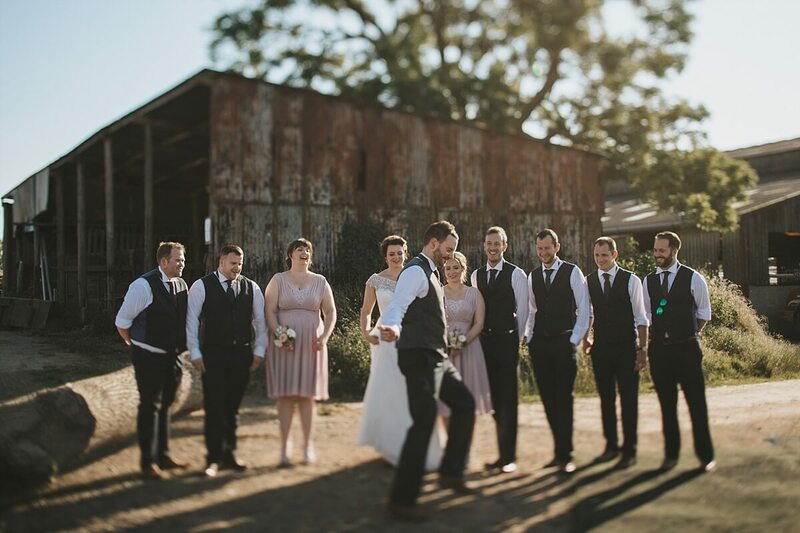 I think most people, when asked, would say they want sunshine on their wedding day. 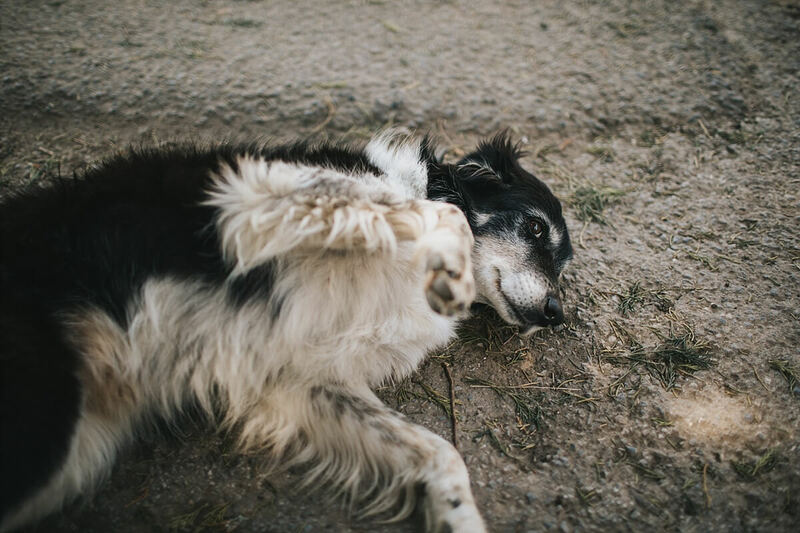 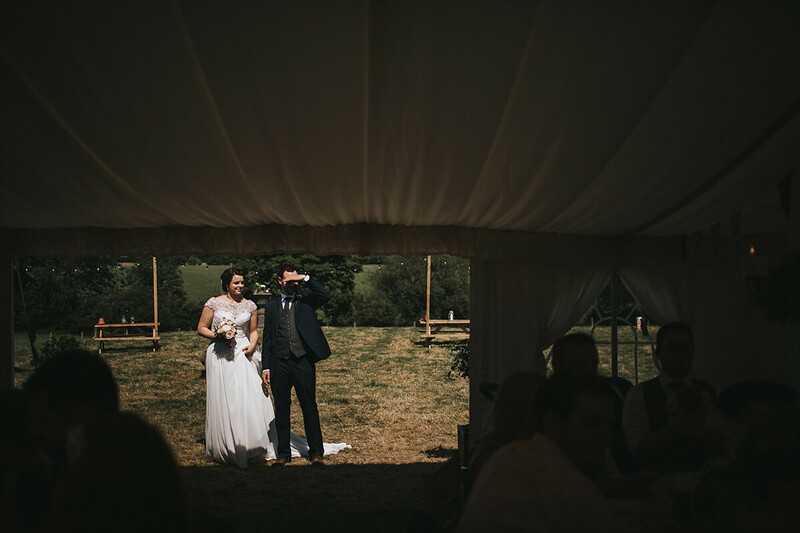 Is there such a thing as too much sunshine, well…the hottest day of this year came close. 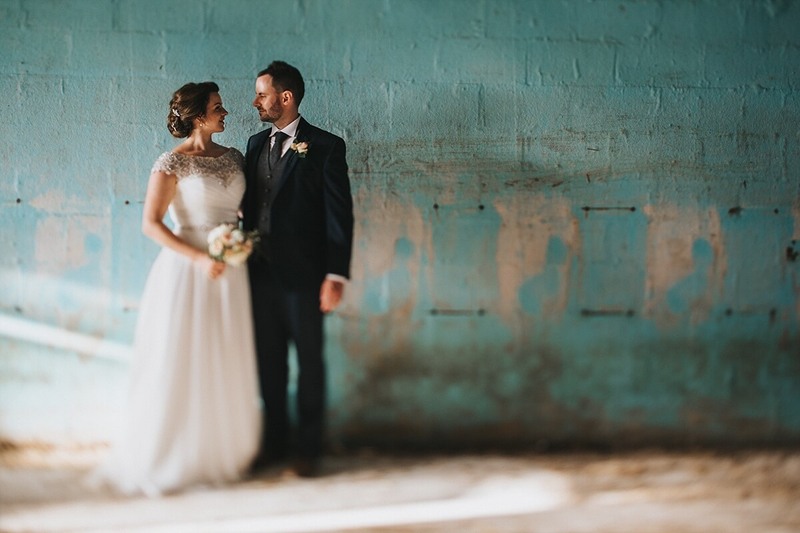 Ollie and Helen don’t do things by half. 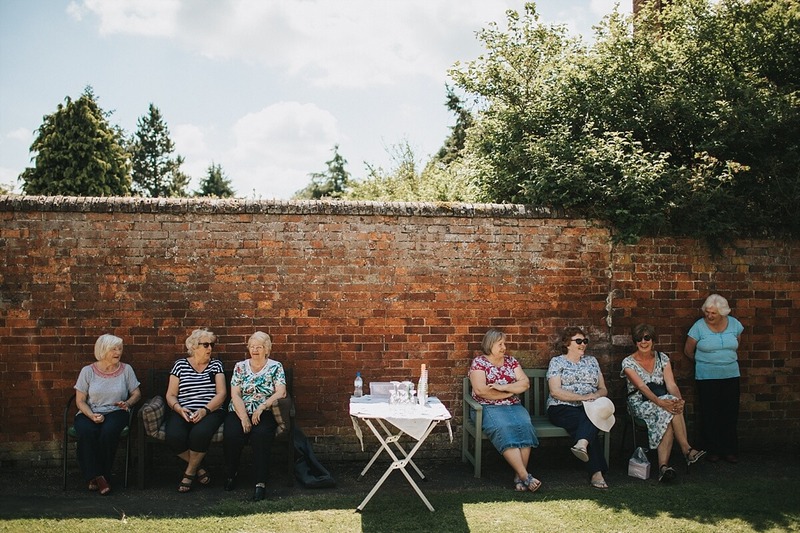 A small number of Braybrooke residents had set up outside the church to see Helen arrive. 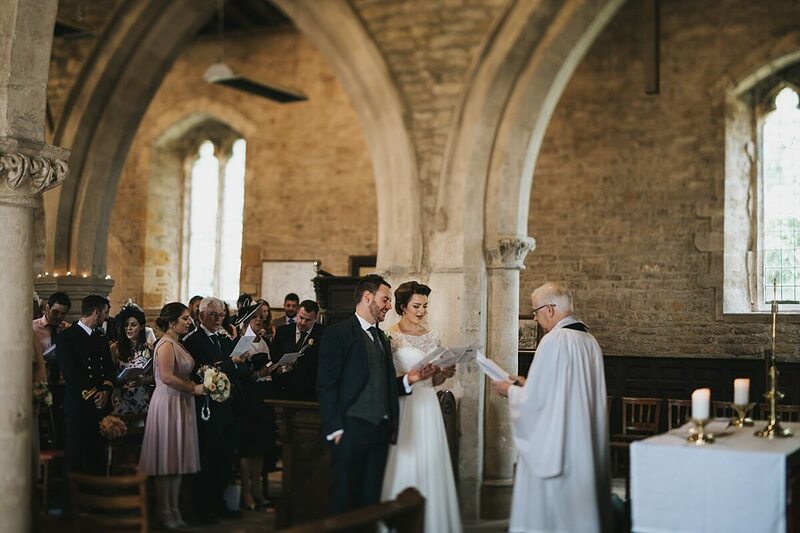 With it being the village Helen had grown up in there was a real sense of pride that we were at this beautiful church and keeping this ceremony local. 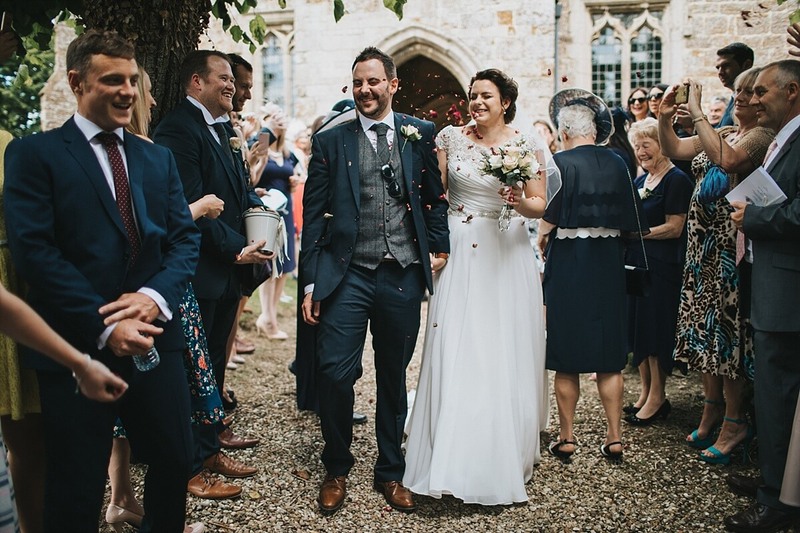 After Ollie had eaten his fair share of the confetti (one of the best men managed a direct hit to the face with a handful) we got ready to leave Braybrooke for Slapton Manor farm. 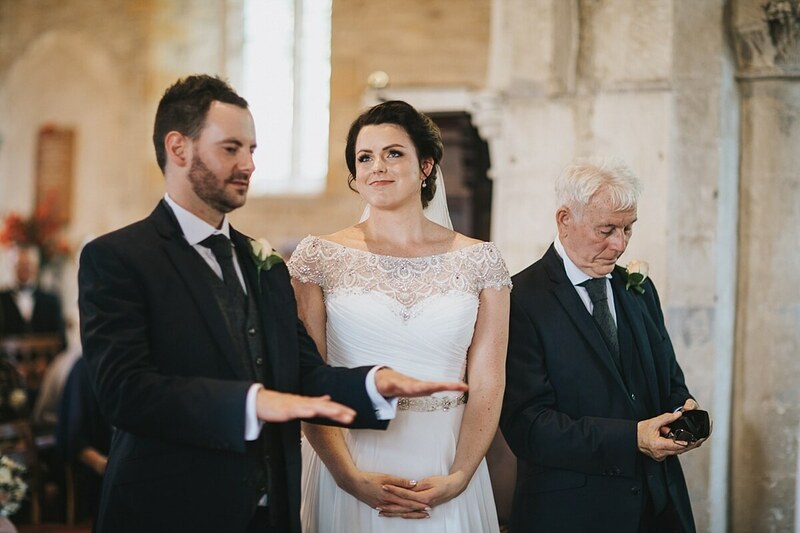 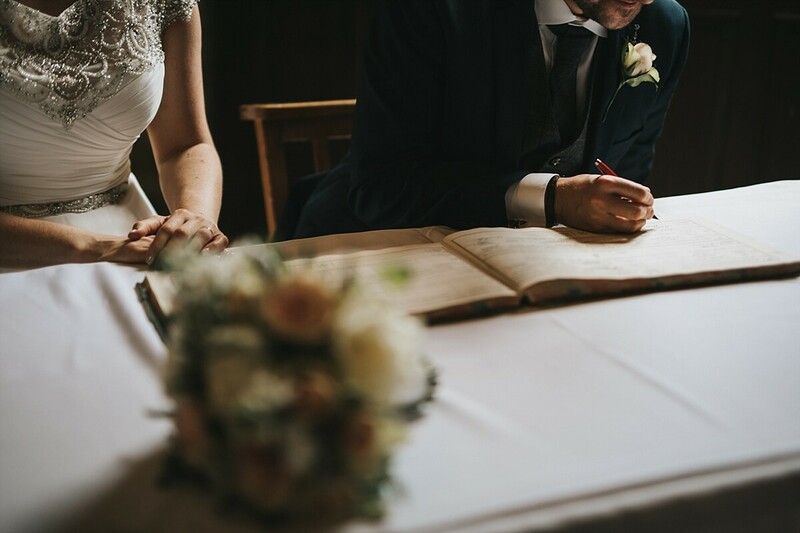 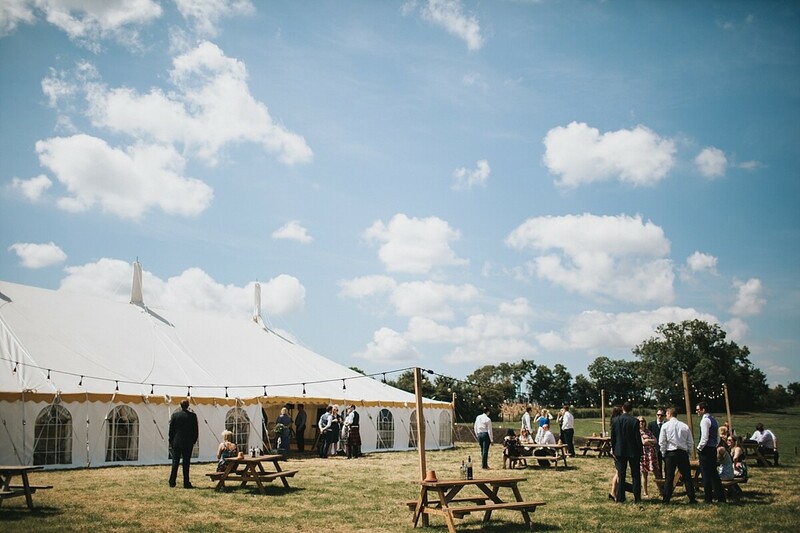 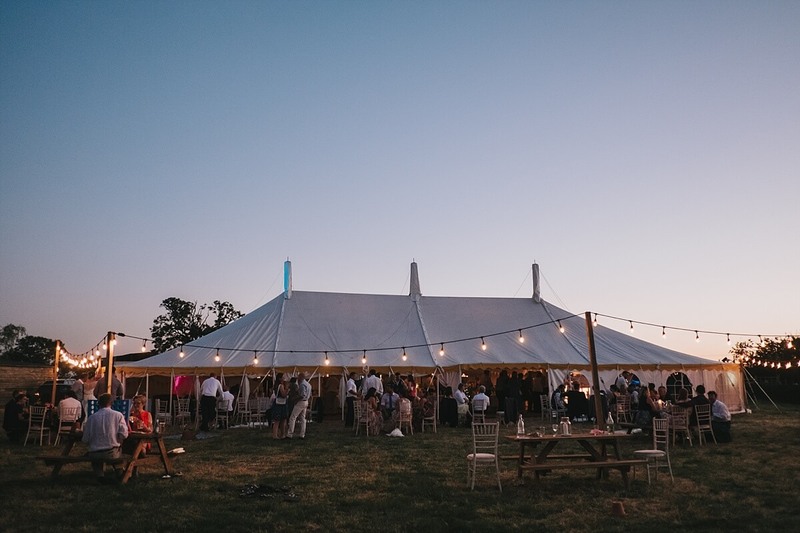 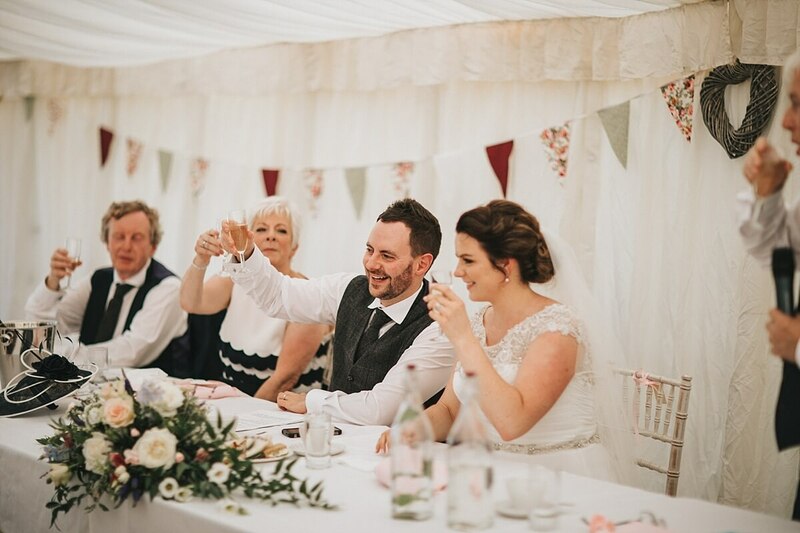 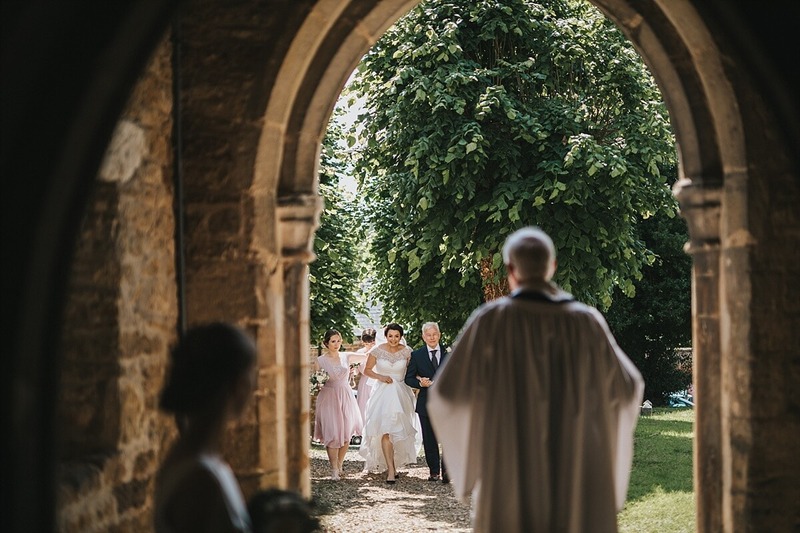 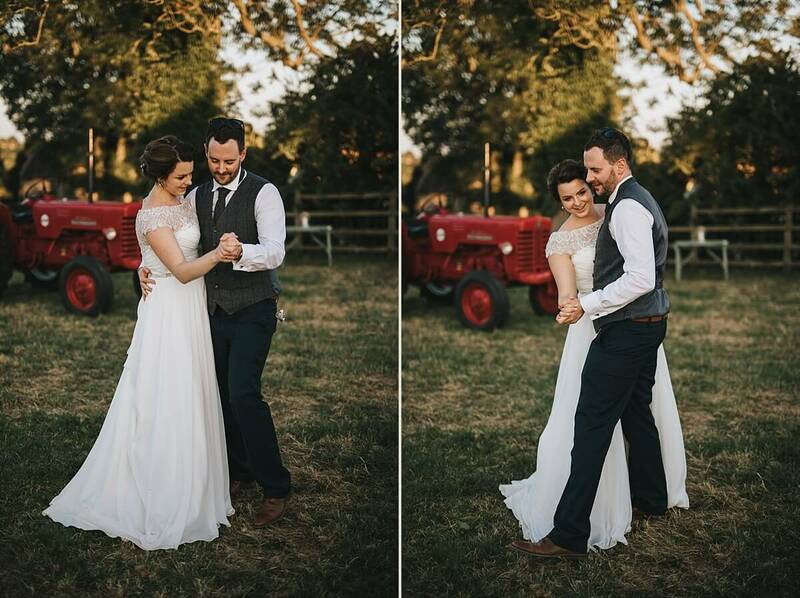 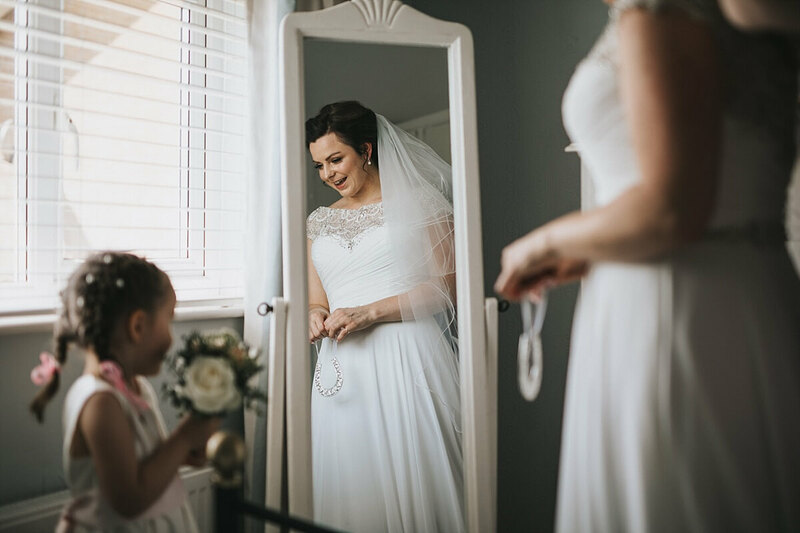 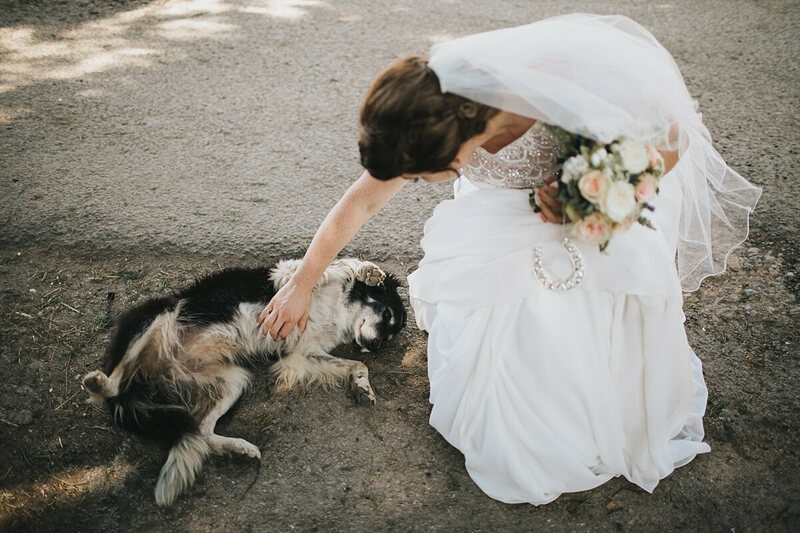 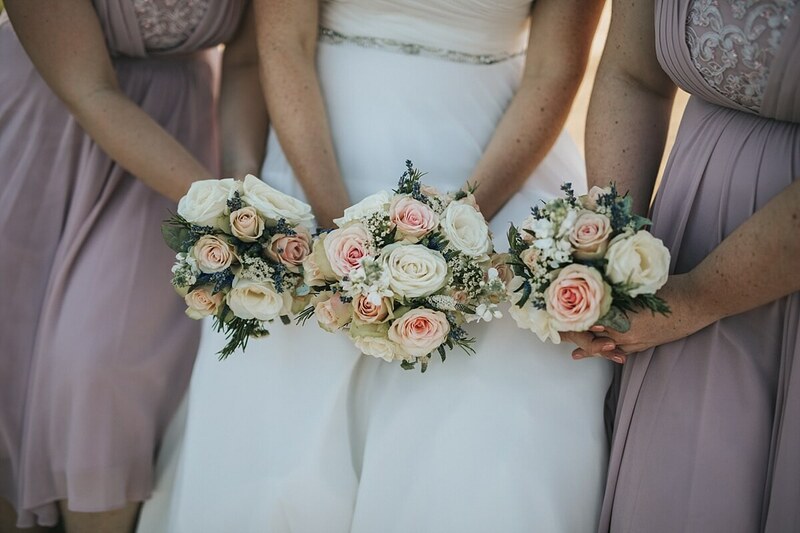 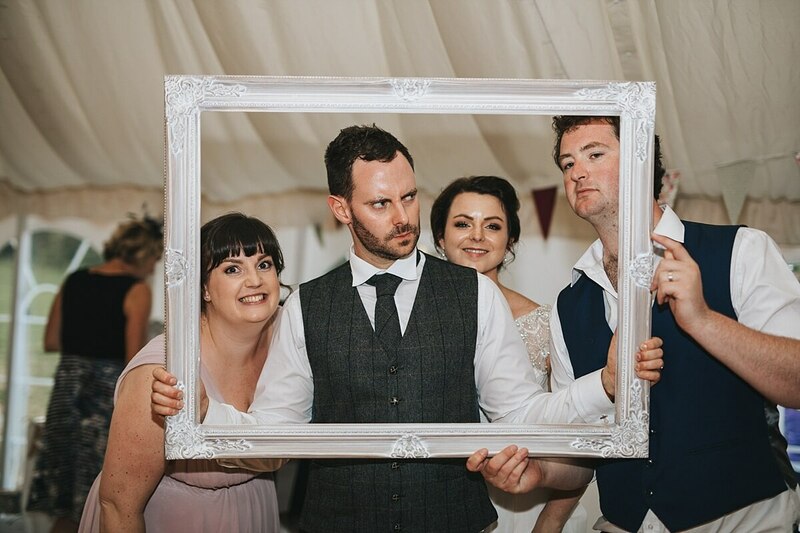 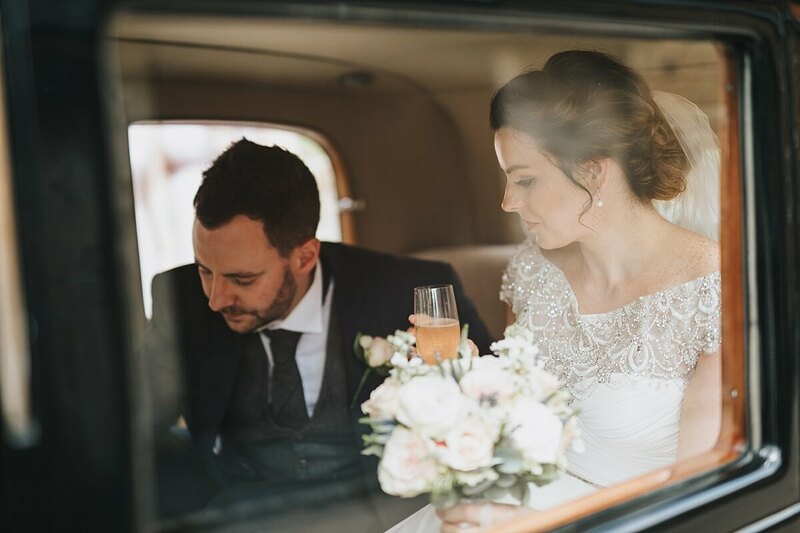 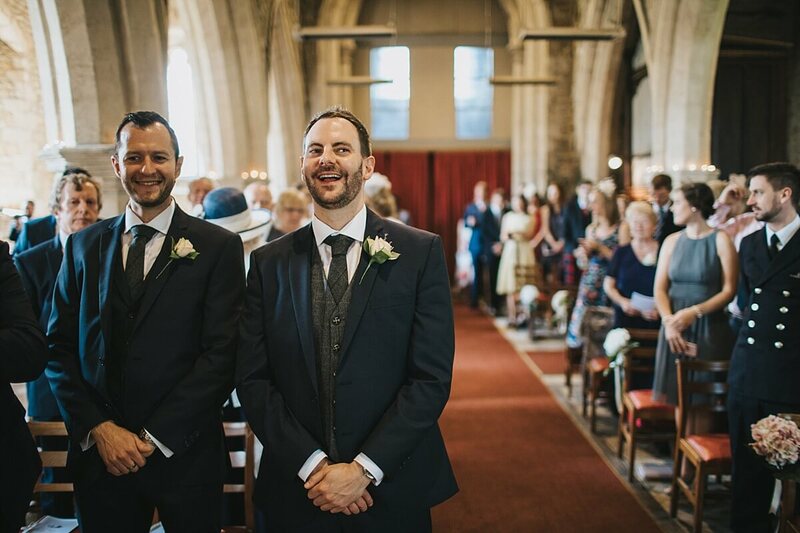 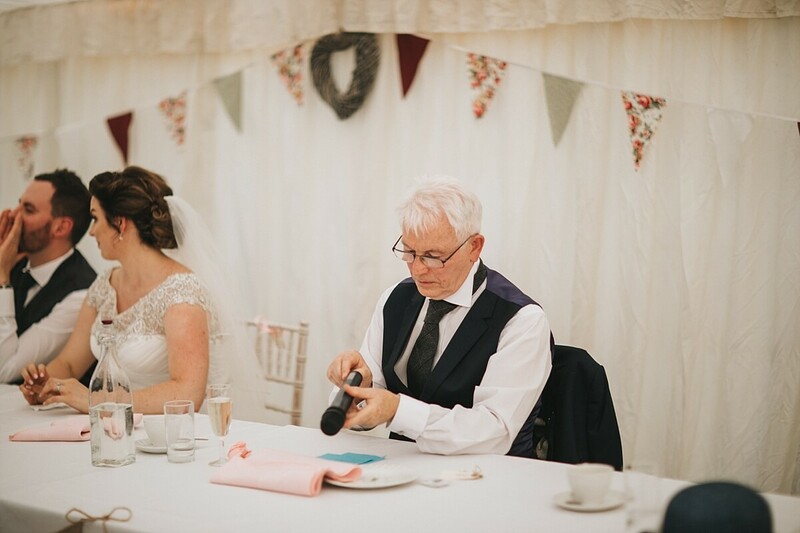 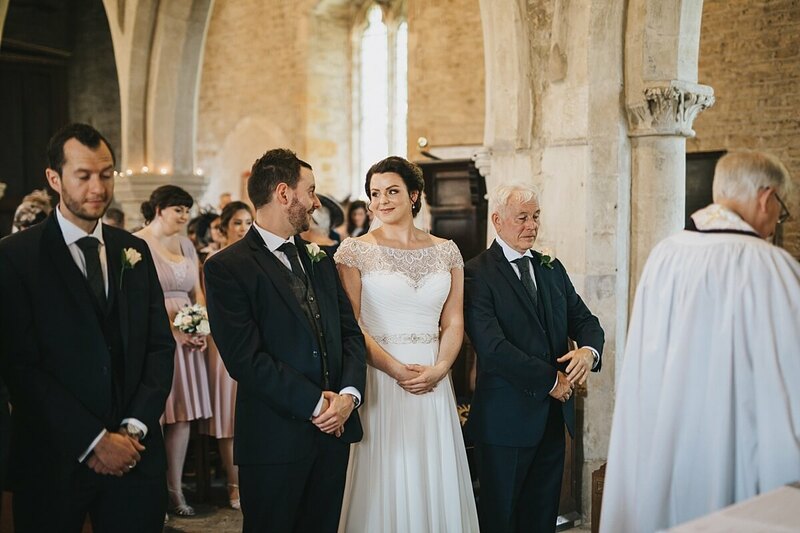 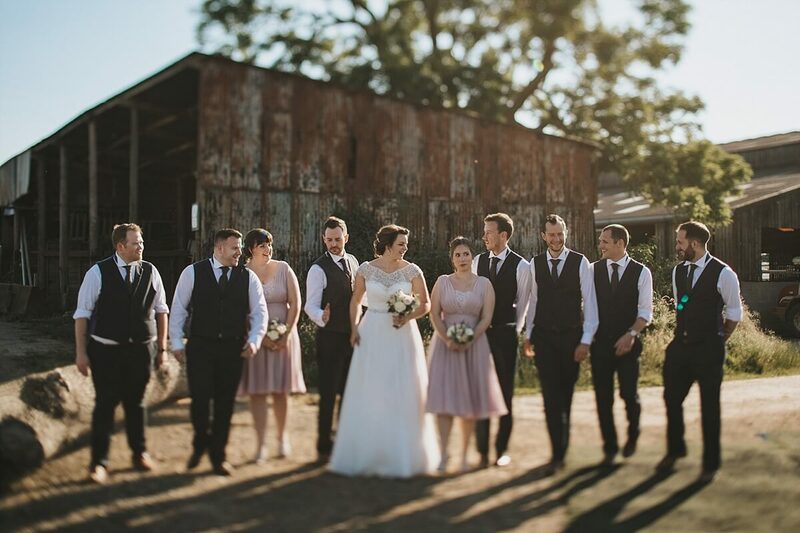 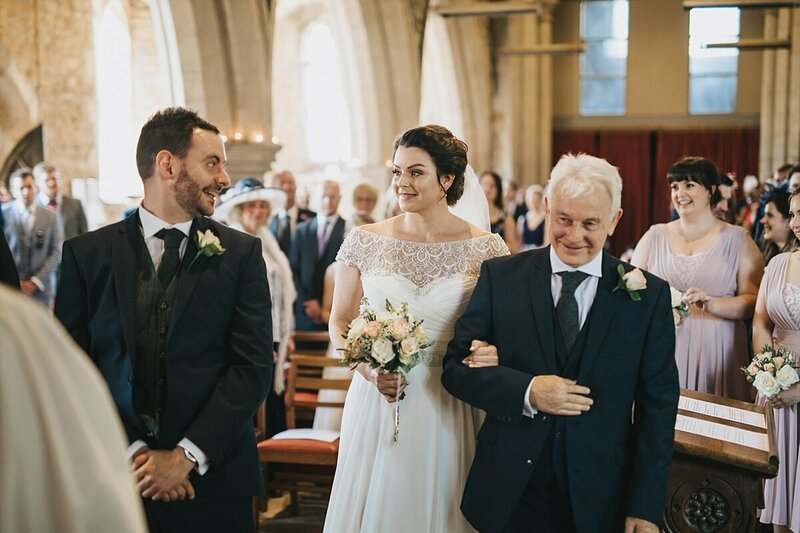 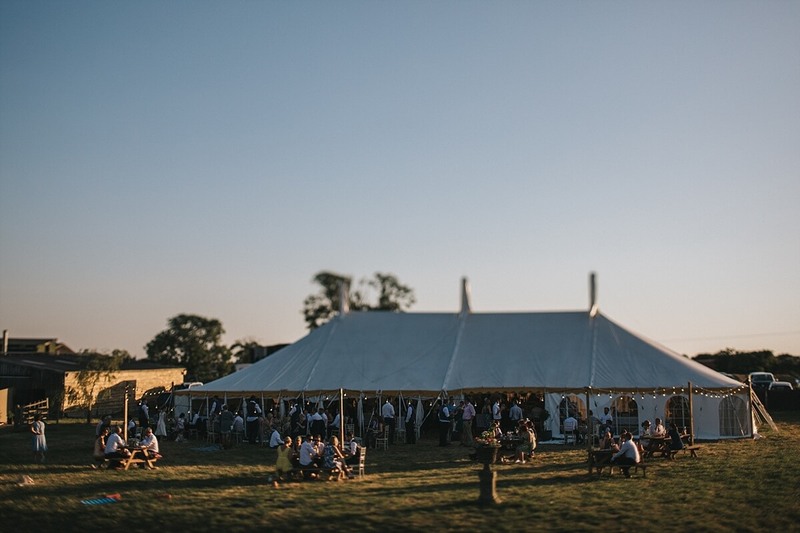 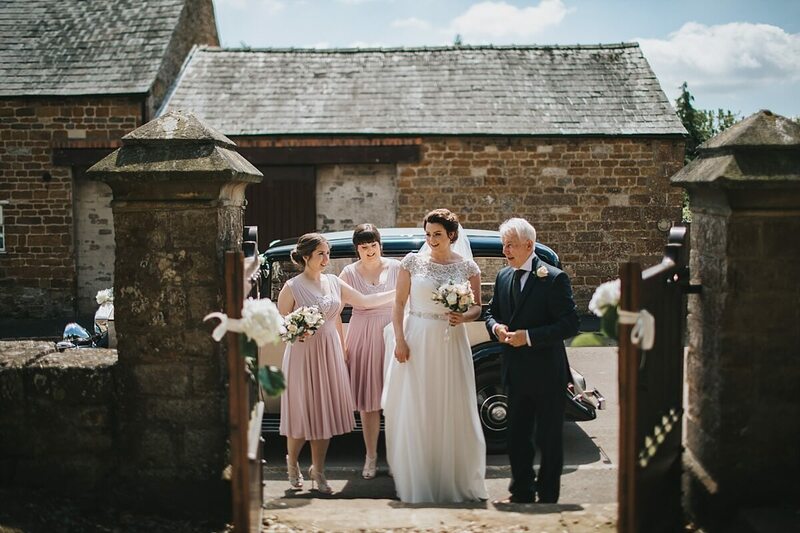 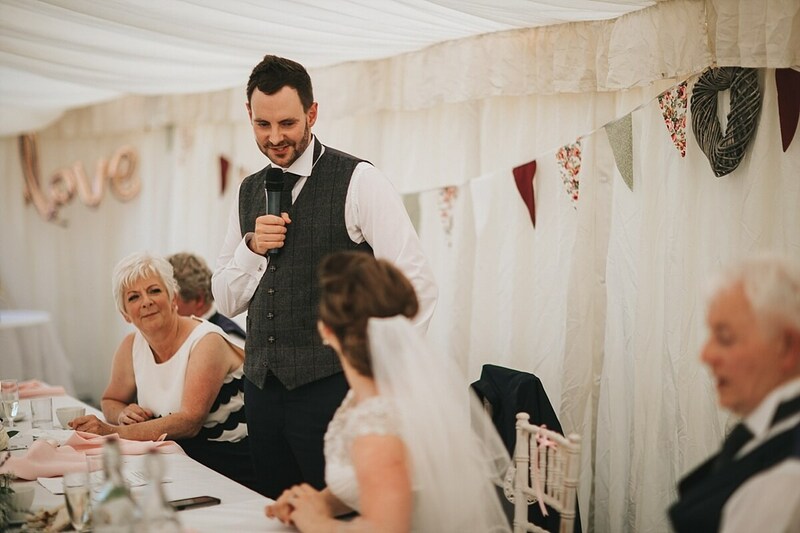 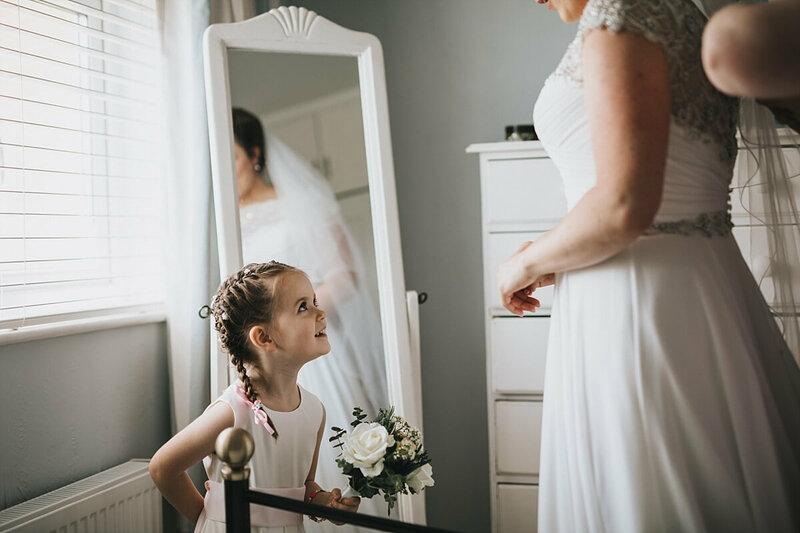 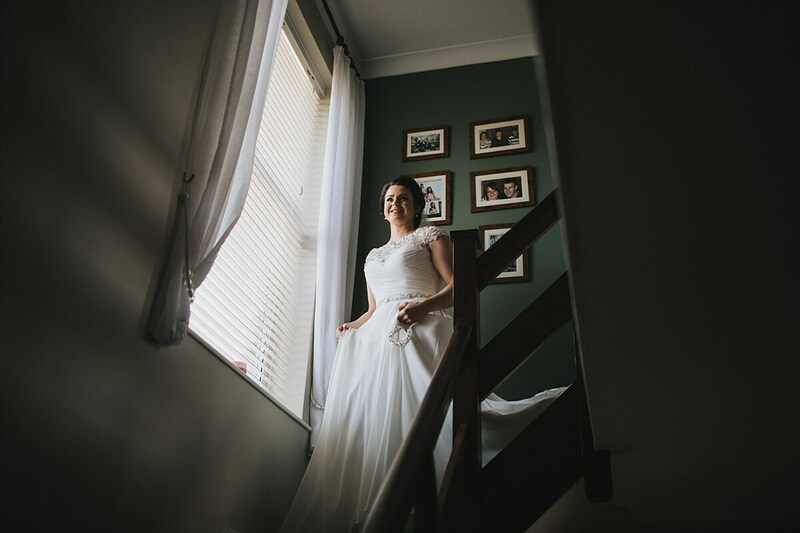 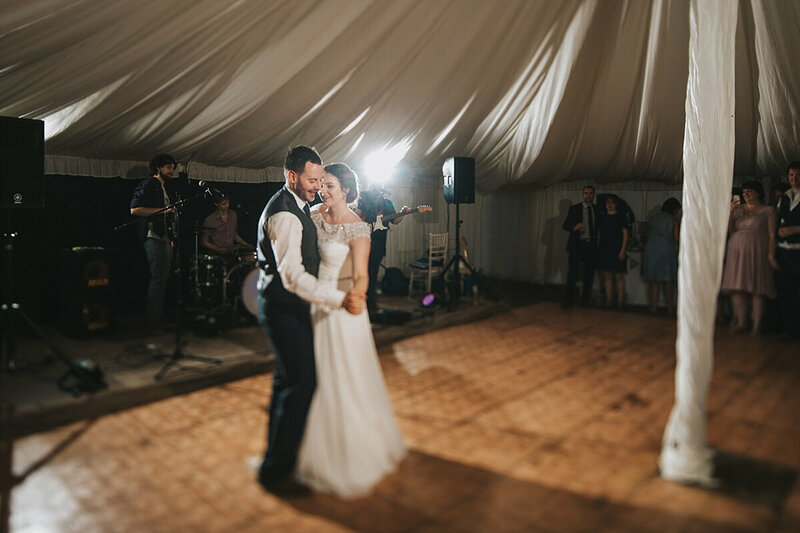 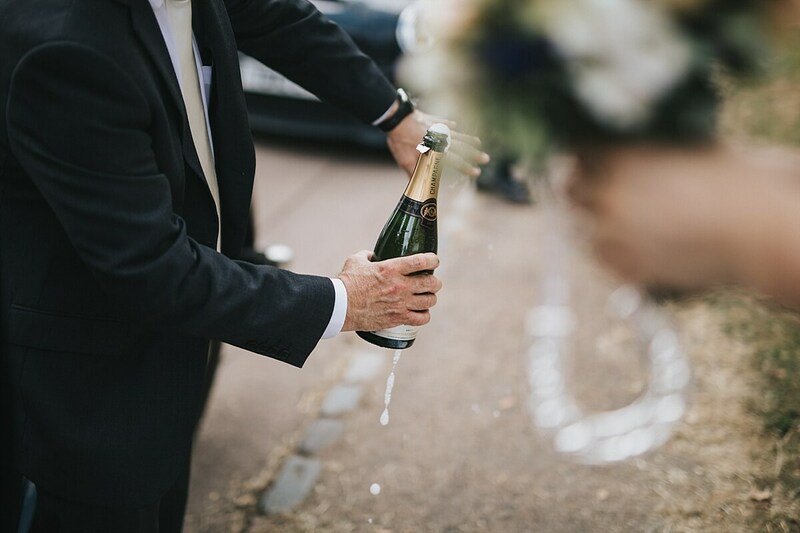 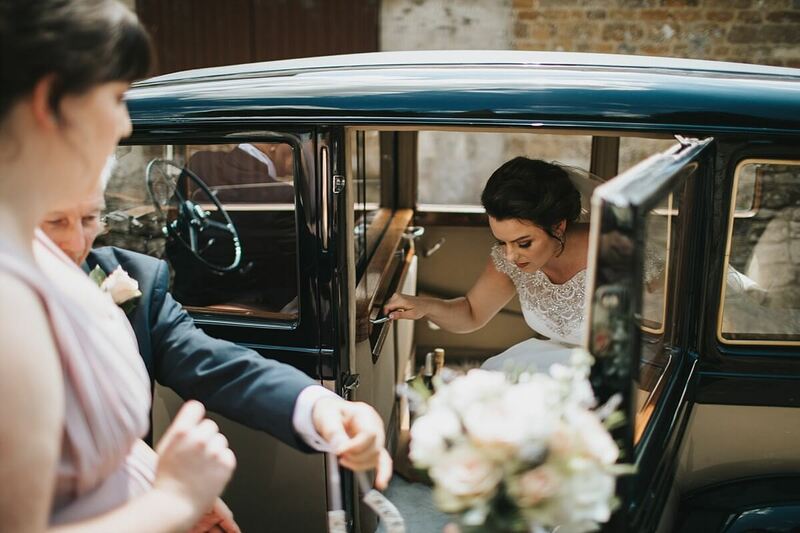 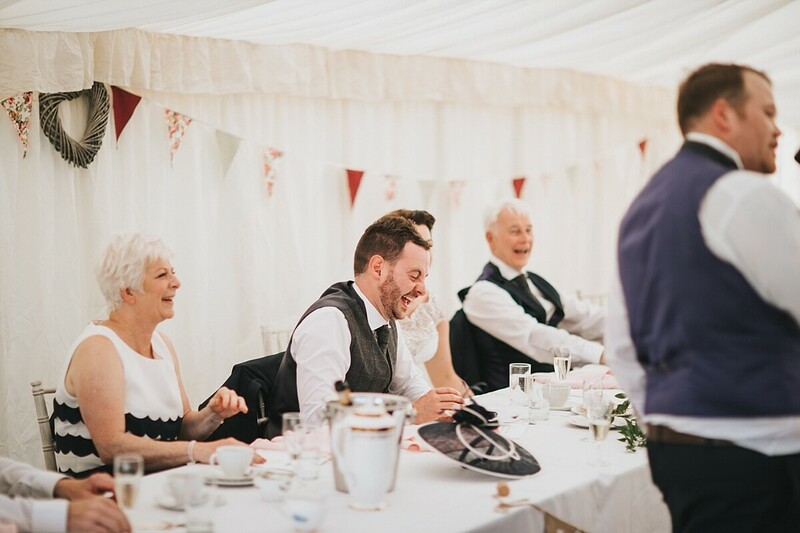 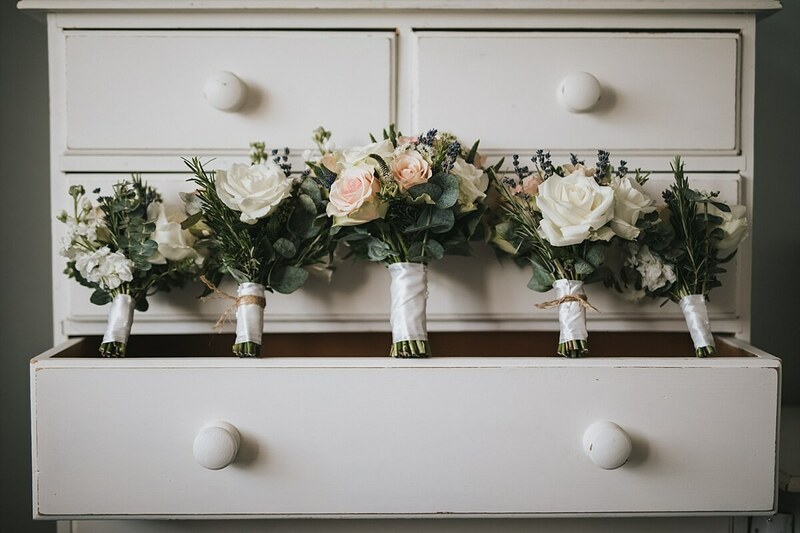 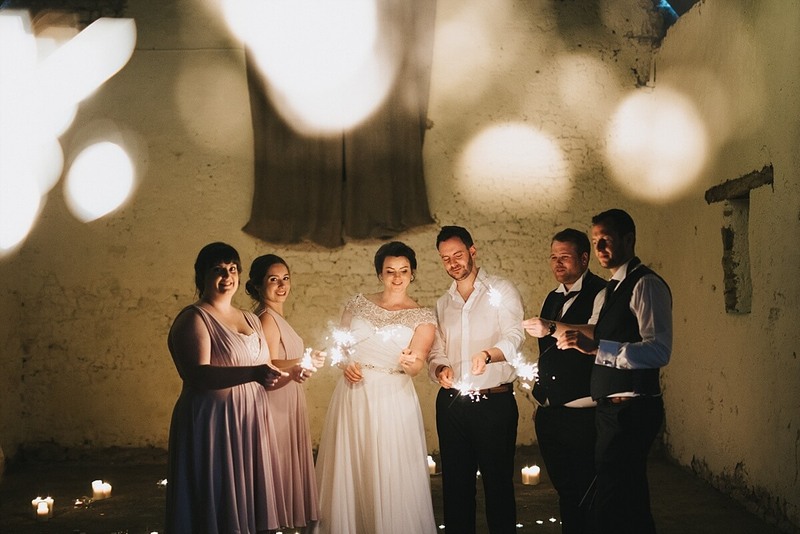 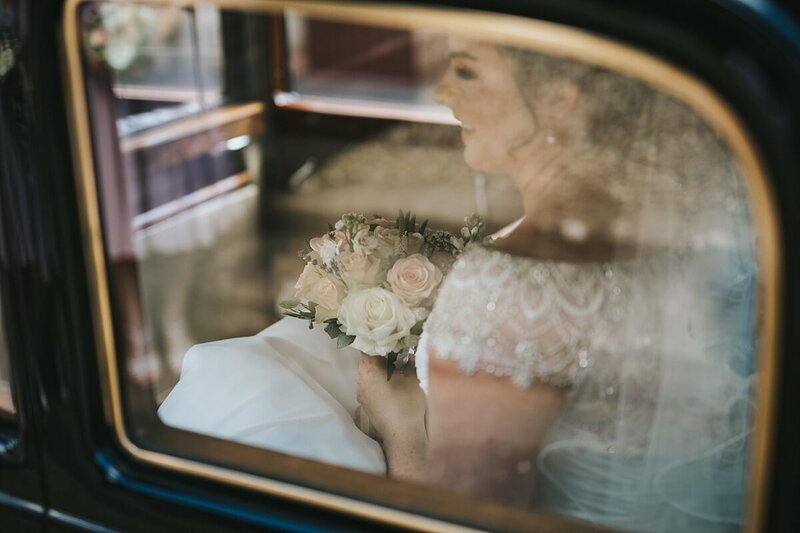 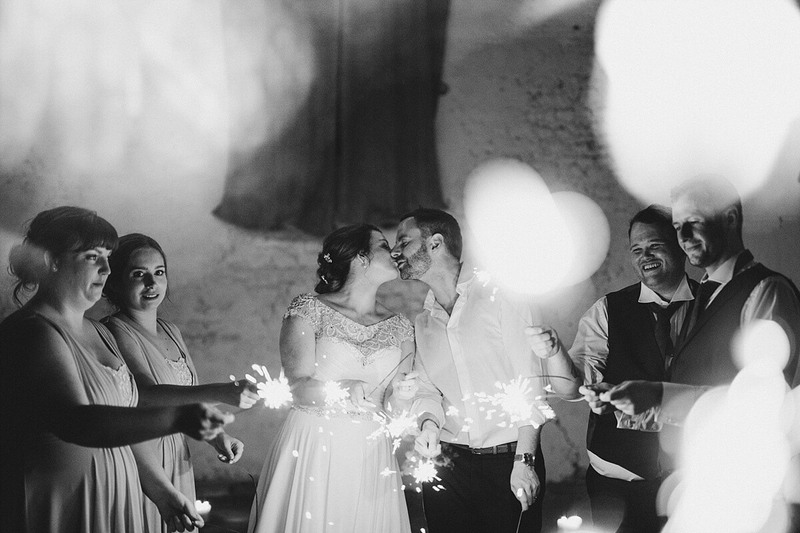 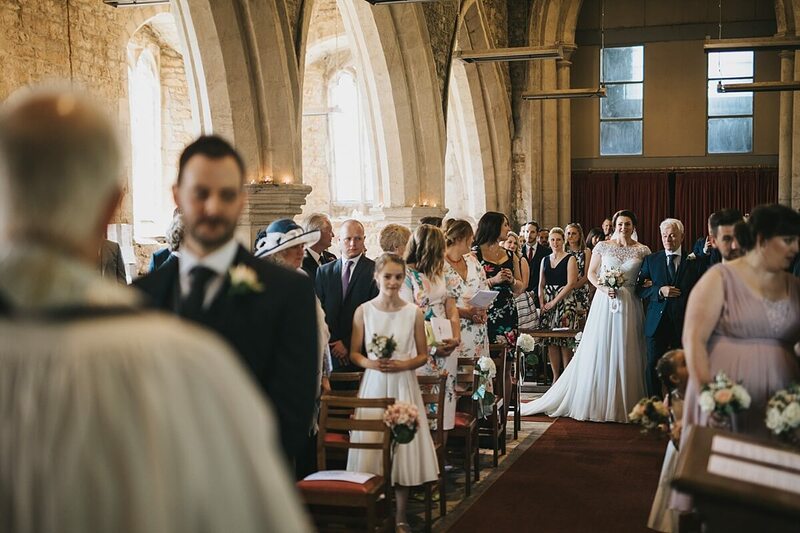 Slapton Manor is a newish wedding venue, owned by members of Ollie’s family and beautifully styled and presented by the hard work of Helen and Ollie themselves as well as the staff. 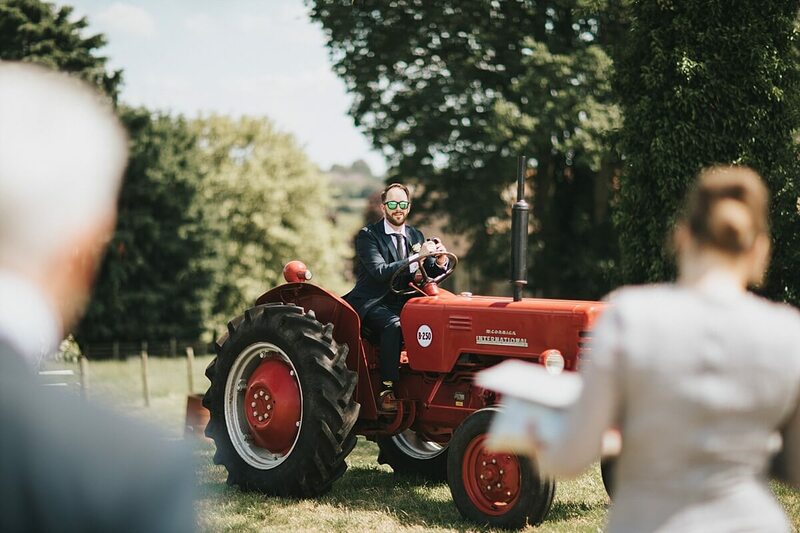 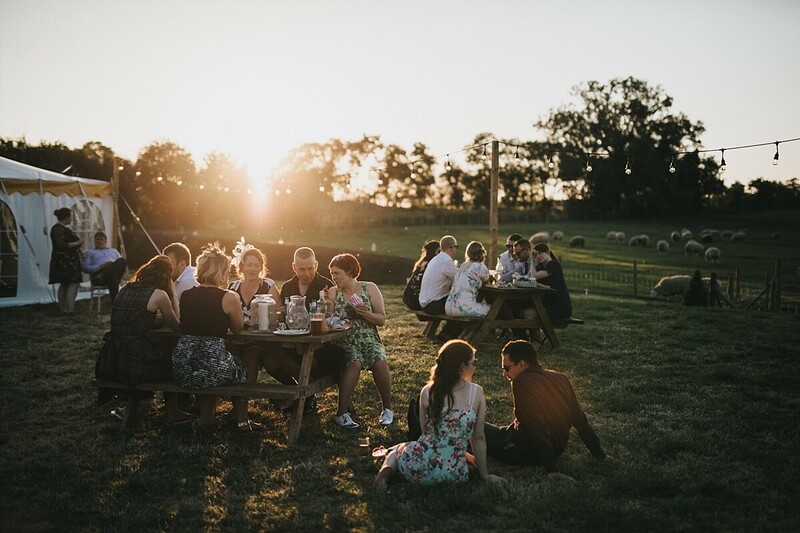 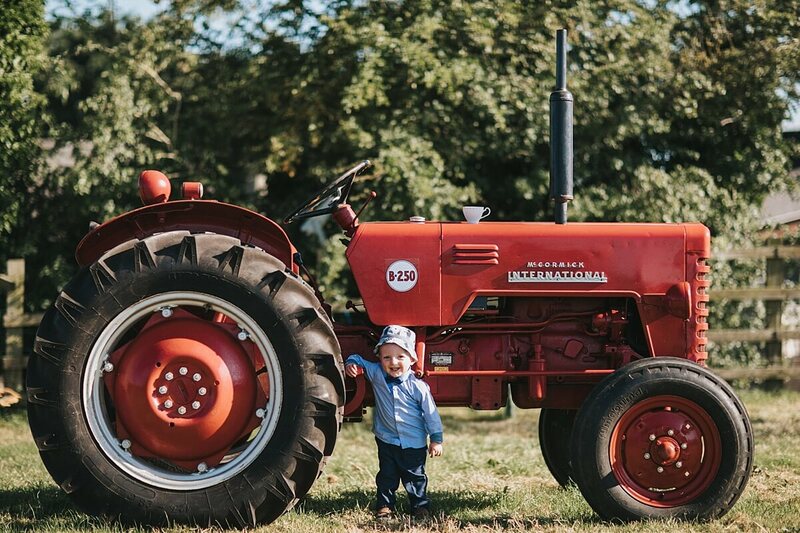 It had a relaxed festival feel to the wedding reception- guests sat outside in the sun enjoying their drinks, the children (and some adults) played on the old tractor and there were so many garden games to choose from. 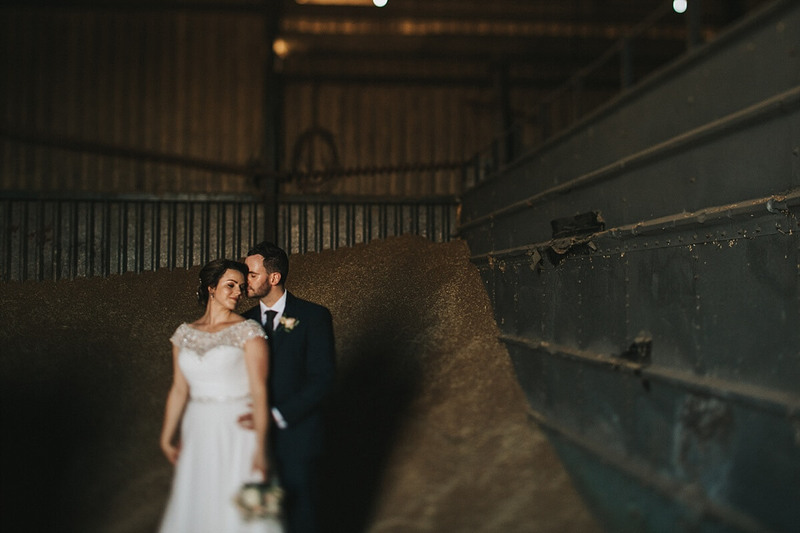 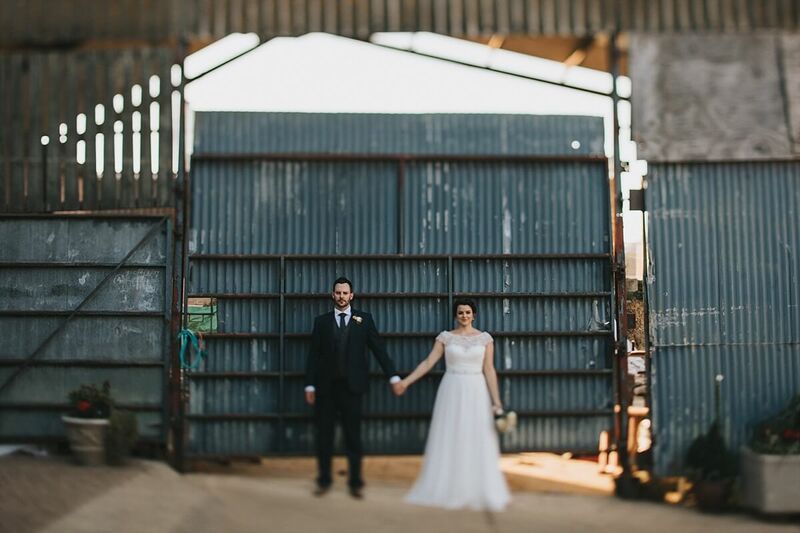 Later on as the sun got lower in the sky we took a wonder around the farm for some pictures and found the characterful threshing barn. 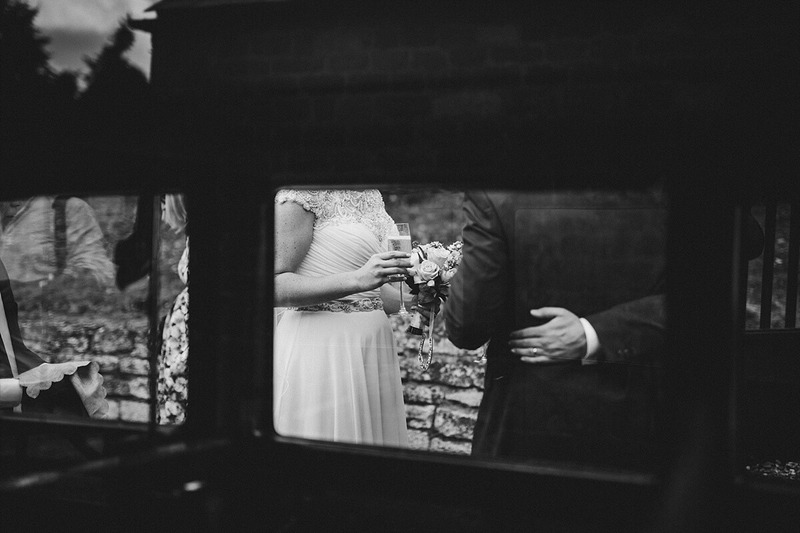 There was so much scope for photographs it was a real pleasure to document it all. 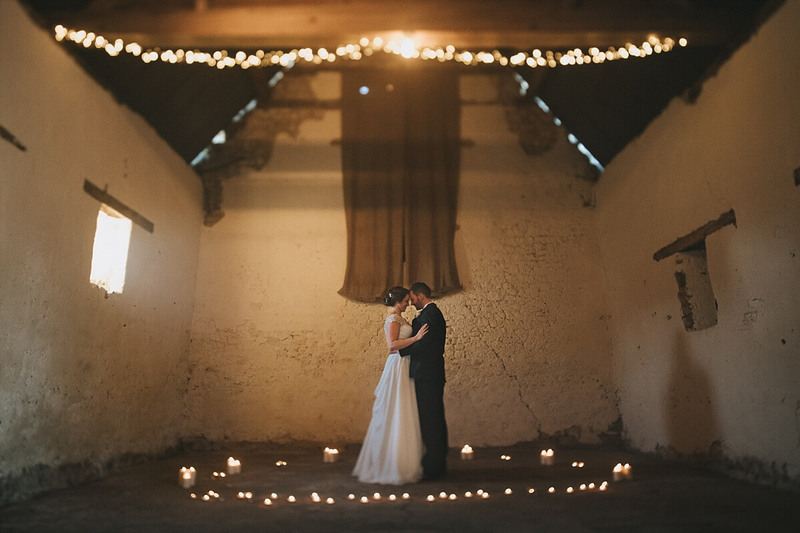 We even ended up back in the barn for sparkler photographs later. 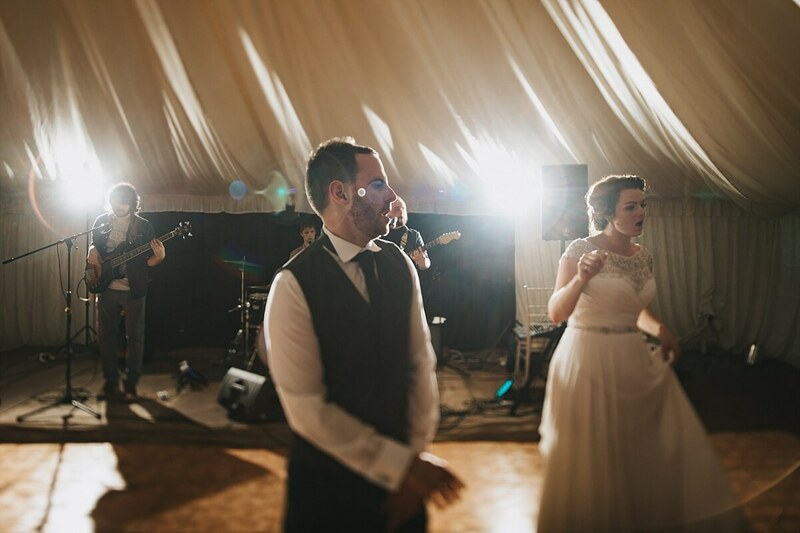 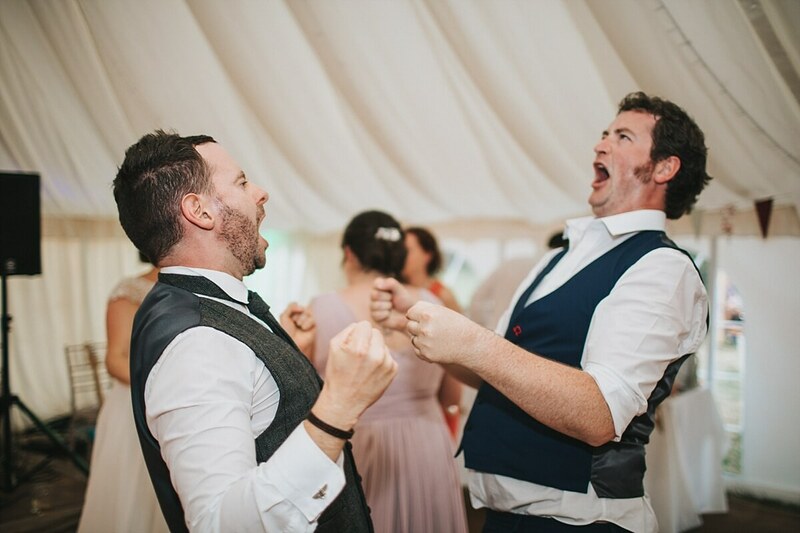 The evening was lively too with some great energy from their wedding band the Mp3’s. 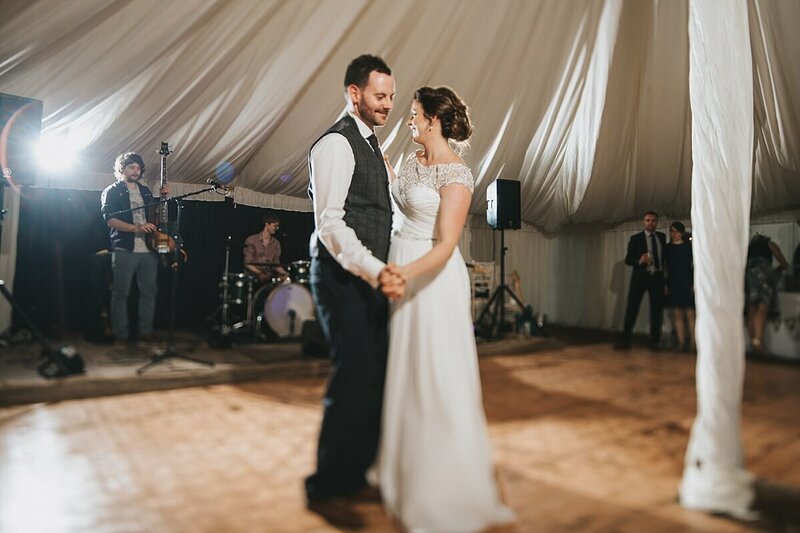 Some serious shapes were thrown and with a last minute first dance rehearsal outside, Ollie and Helen absolutely nailed their routine.